Tyrexpo Asia 2019 is set to open here from 19 to 21 March at the Singapore Expo, bringing together a comprehensive community of automotive industry players. Asia's most well-attended and go-to sourcing platform, Tyrexpo Asia, revs up momentum this year by co-locating with GarageXpo 2019 and Automotive Aftermarket Asia 2019. Tyrexpo Asia will bring together an even more comprehensive community of automotive industry players this year The joint trade shows will be held on 19 to 21 March 2019, and will take place at Singapore Expo Hall 1 and 2. 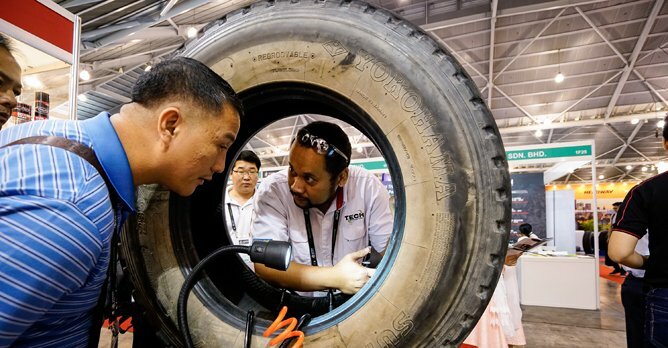 Known in the tyre industry as the only show of its kind, it attracts a high 80% attendance rate from quality buyers and visitors in the Asia Pacific region. 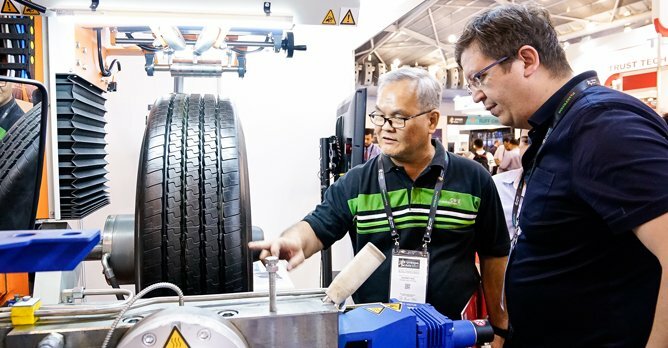 Tyrexpo Asia 2019 also welcomes 80 first-time companies such as Tionale Pte Ltd from Singapore, Magna Tyres from the Netherlands, Globe Tyres from Poland, Sailun Tyres from China and Davanti Tyres, which is launching a new range of all-terrain tyres. Further strengthened by the presence of globally recognised brands such as Aeolus Tyres, Ling Long Tires, Nexen, Stamford Tyres and Vee Rubber, this year's edition expects to receive over 5,000 attendees from about 80 countries. Tyrexpo Asia is a pillar component of the World Rubber Week, which comprises the World Rubber Summit Said Ian Wu, Director (Healthcare - Tech) of SingEx Exhibitions, "Tyrexpo Asia, now in its 12th year, was built with an intricate understanding of our customers' unique needs and wants, specifically in Asia. Through our close connections to the industries that we serve, we have been able to dive deep into market needs and trends." Besides generating commercial activity, Tyrexpo Asia is also a valuable platform that springboards onto learning as the broader agenda since the show is a pillar component of the World Rubber Week, which comprises the World Rubber Summit. Themed 'From Evolution to Revolution: New Paths for the Rubber Economy', the World Rubber Summit will feature topics on Sustainability of Rubber, Innovative Solutions and key dialogues with policy makers.